With Bombay High Court’s landmark verdict striking down the ban on entry of women to the sanctum sanctorum of Haji Ali dargah on Friday, the focus is back on the Sabarimala shrine in Kerala, where women of menstrual age are barred entry. 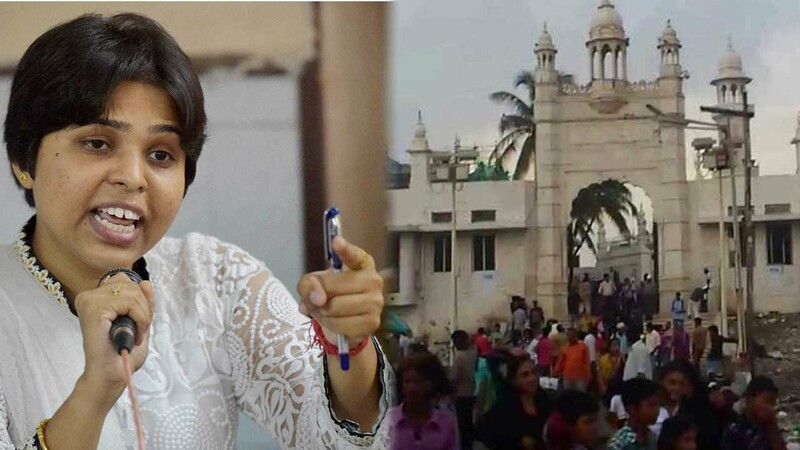 Activist Trupti Desai today visited Haji Ali Dargah and appealed to the trustees of the shrine not to move the Supreme Court against the High Court ruling lifting ban on women’s entry in its core area. Ms. Desai has set her sights now on Sabarimala temple, the famous pilgrimage centre in Kerala, and said she has written to the trustees there to lift its restriction on the entry of women in the 10-50 age group. Earlier this year, Bhumata Ranragini Brigade had managed to win their fight for women’s right to pray at the famous Shani Shingnapur temple in Ahmednagar district and Trimbakeshwar temple in Nashik district.